Because I like to have things all collected in one place on my lj, I'm linking to the artwork that I posted over on Denial for the 2015 Art Challenge. 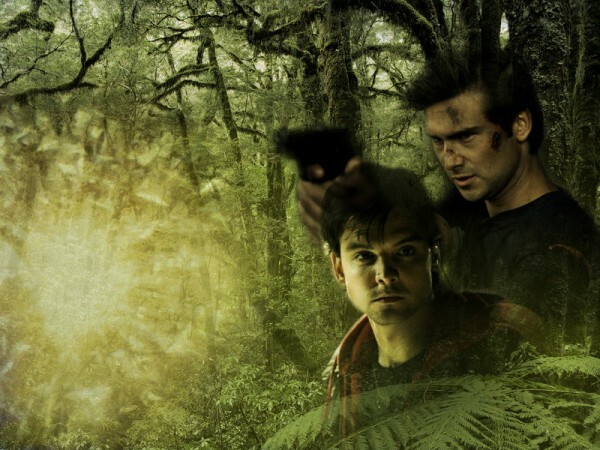 Link to full size Connor and Becker artwork here on Denial. I love these two and this is very nicely done!